OK Wynberg… Let the Games Begin! Home &sol; Community &sol; OK Wynberg… Let the Games Begin! 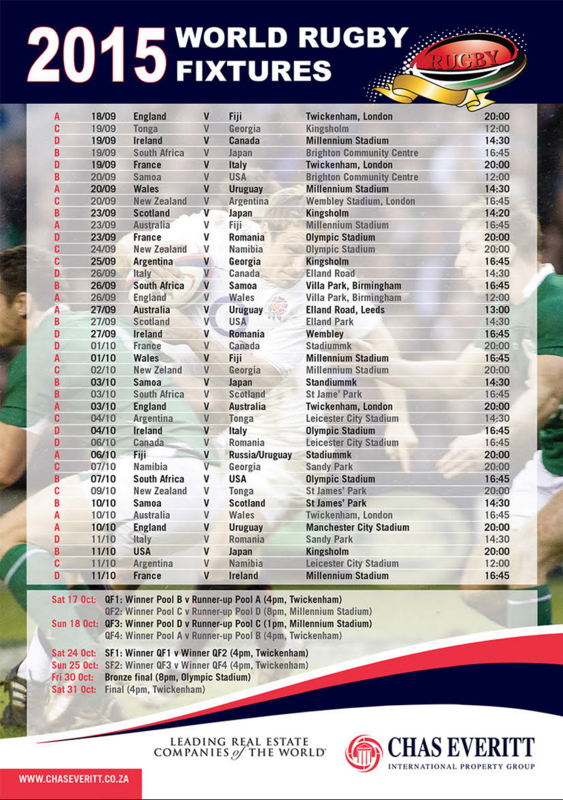 The Wynberg blog and Chas Everitt bring you the key information for the 2015 Rugby World Cup, including dates and kick-off times for every fixture in England!